Without it, you run the risk of wasting time, money and effort on trying to get your website to appear for keywords that mean diddly squat to your potential customers. If your website isn’t optimised for the right keywords then you’ll always struggle to increase website traffic, generate a list of tasty leads and convert customers. 1. Put yourself in the mind of a customer. List out the topics related to your business that matter to them. This could be the topics that come up in sales conversations, or common questions about your most popular product or service. For keyword research to be effective you must try to imagine what a potential customer might search for when they are looking for your business. It’s the first step to making sure you attract the right people to your website. Once you have 3 – 4 core topics you need to build out a list of potential keywords for each one. There are lots of free tools online you can use to do this. 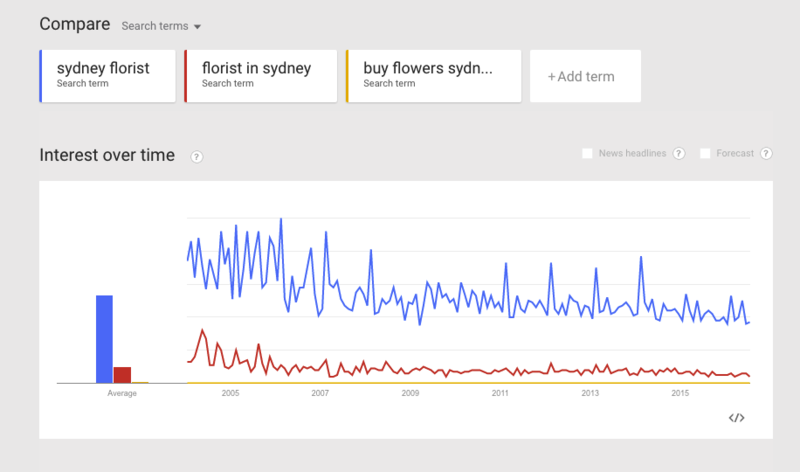 We recommend – Google’s ‘Related Searches’, Google Trends or Soolve. For more detailed instructions on how to use these tools check out this blog post the put together on recommended free keyword research tools. Google Keyword Planner is an awesome free tool from Google tells you how many times (on average) people search for a particular keyword every month. This tool helps you to make informed decisions about which keywords have the potential to drive the most traffic for your business. 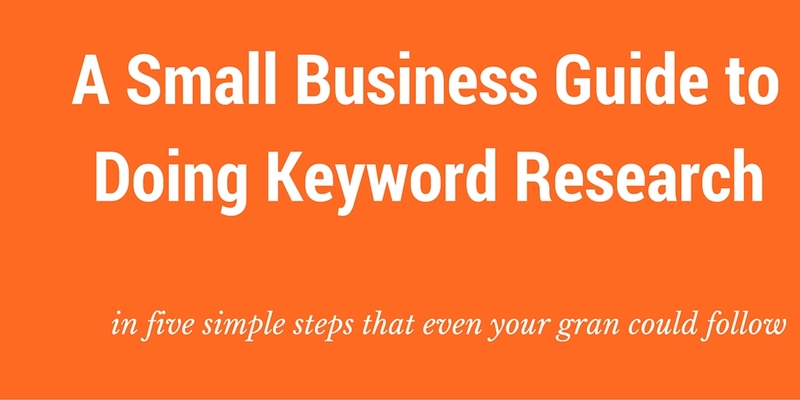 Here’s a great post on how to use Google Keyword Planner. 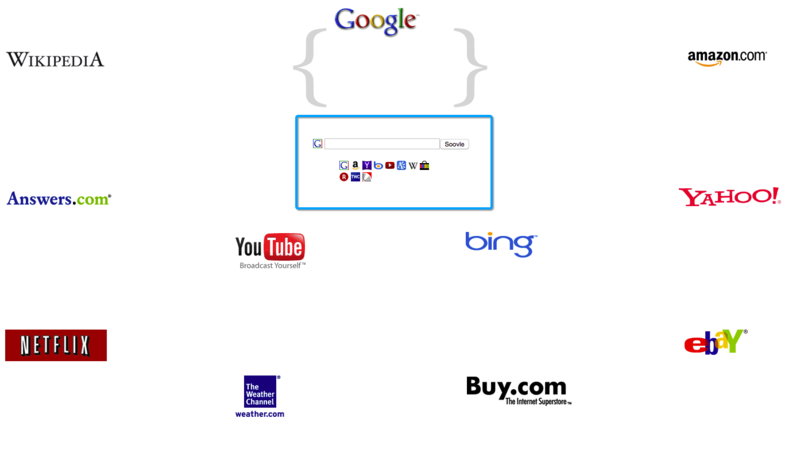 keywords (don’t forget, Google favours websites with authority and reputation). Pick battles that you can win by looking out for keywords that include your physical location or something with a smaller search volume that’s really specific to your business. You could also use online tools like Moz’s ‘Keyword Explorer’ tool that tell you how competitive a keyword is, (as a starting point look for anything with a score of less than 45). Pick the core keywords that you want to target, asking yourself the following questions to help you narrow down your list. Is it highly relevant to your business? Do people search for it every month? Is the keyword related to pages that already exist on my website? Are people who search for this likely to become a customer? Are too many other people targeting this keyword? Now you have your keywords you’re all set to create an SEO plan for your website using Glasshat.